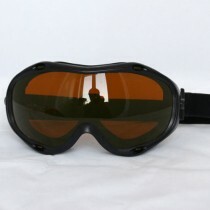 Laserland Laser Safety Glasses and Goggles is for operator, staff, or laser fans in the field of Medical, Military, Research and Education, and Industrial laser applications. 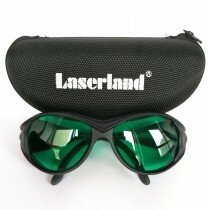 Laserland produce and provide you various selection of laser protection for all Lasers of all wavelength giving you high quality protection products for eyes and skin. 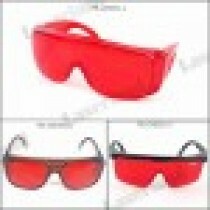 Our laser safety glasses, goggles, and eye wear can protect the eyes from the hazardous reflected or scattered high powered laser light (radiation): Class 3R, Class 3B and Class 4 laser systems.When buying Laser safety glasses and goggles be sure to select the laser glasses to block or attenuate the appropriate wavelength range and OD (Optical Density). 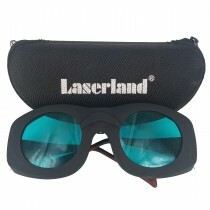 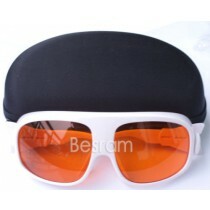 Laserland has laser safety glasses for lasers of different wavelength like: visible rgb laser like 405nm violet blue laser, 520nm green diode laser, 532nm green laser, 635nm orange red laser, 650nm red laser; invisible laser as uv(ultraviolet) laser, ir laser like 780nm laser, 808nm laser, 830nm laser, 850nm laser, 940nm laser, 980nm laser, 1064nm laser.